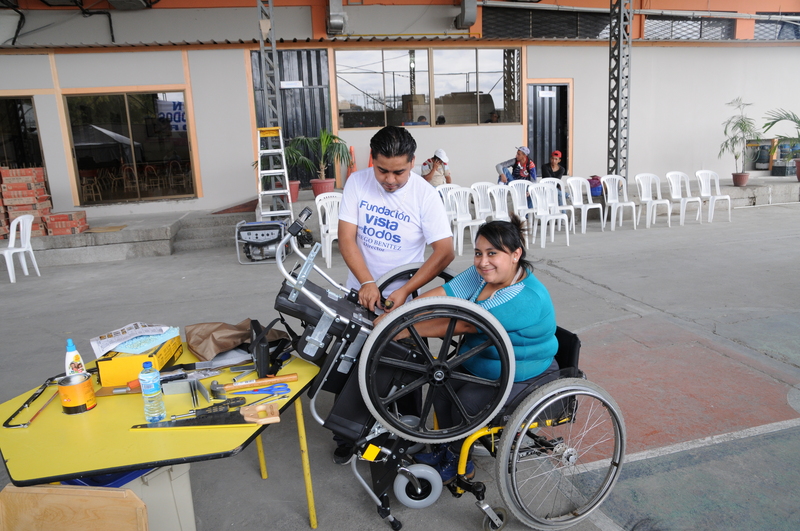 Ecuador is already ahead of others, as its president – Lenin Moreno – is the world’s only head of state in a wheelchair. 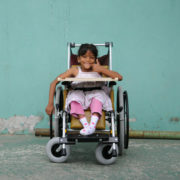 The President is among the 1.6 million people in the country who live with a disability. 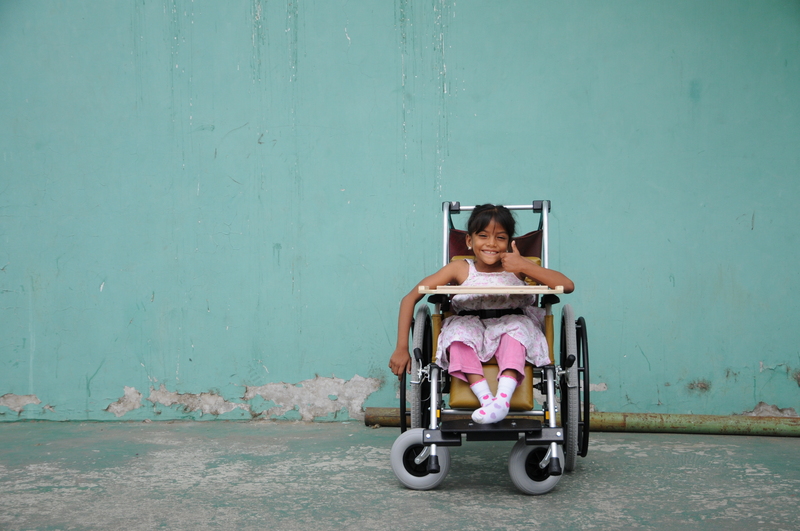 Of these, the national registry has registered 418,000 people, and nearly 50% have a physical disability. 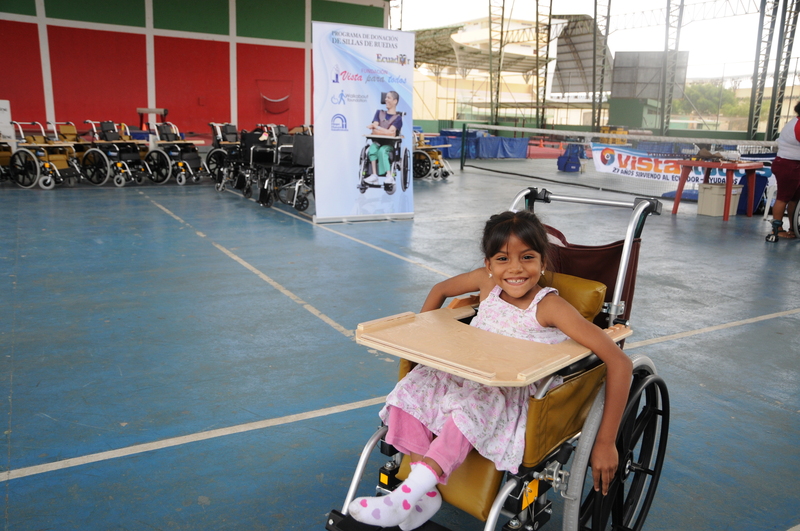 At Walkabout, we strive to be one of the first on the ground to help after a natural disaster occurs and provide relief in the form of wheelchairs. 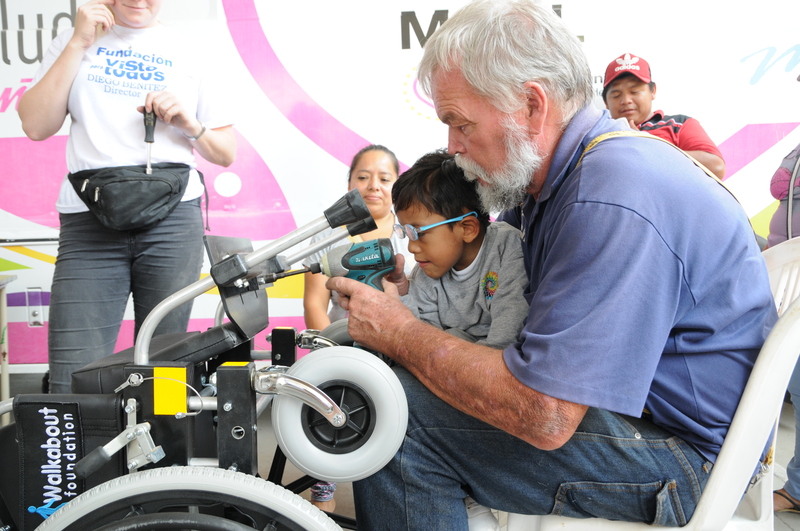 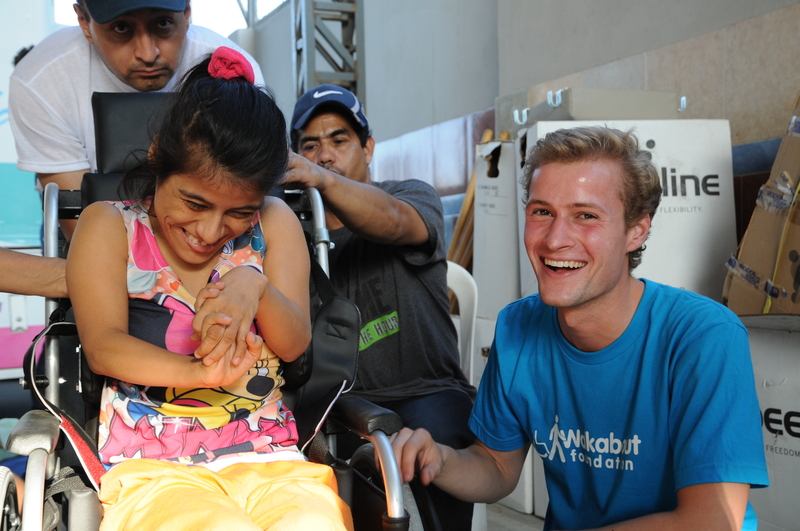 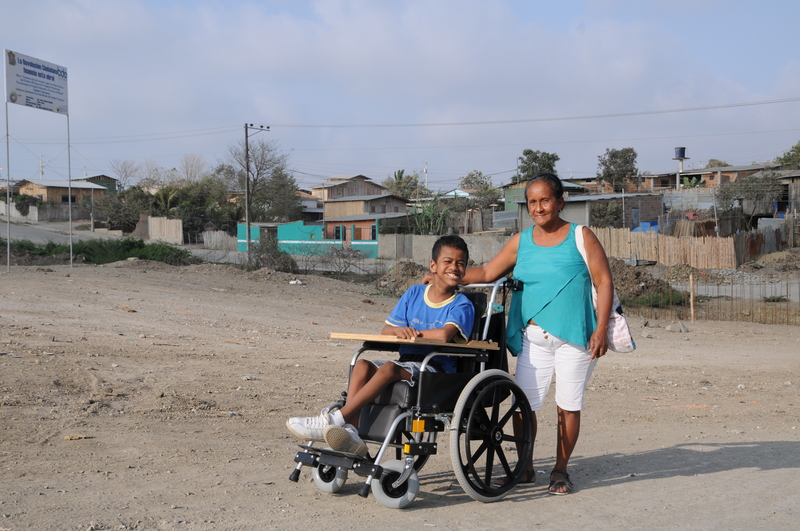 Therefore, after Ecuador experienced a devastating earthquake in April 2016, which injured over 20,000 people, we immediately sent a container of 280 wheelchairs to cover the immediate need of those who were injured or lost their chairs.